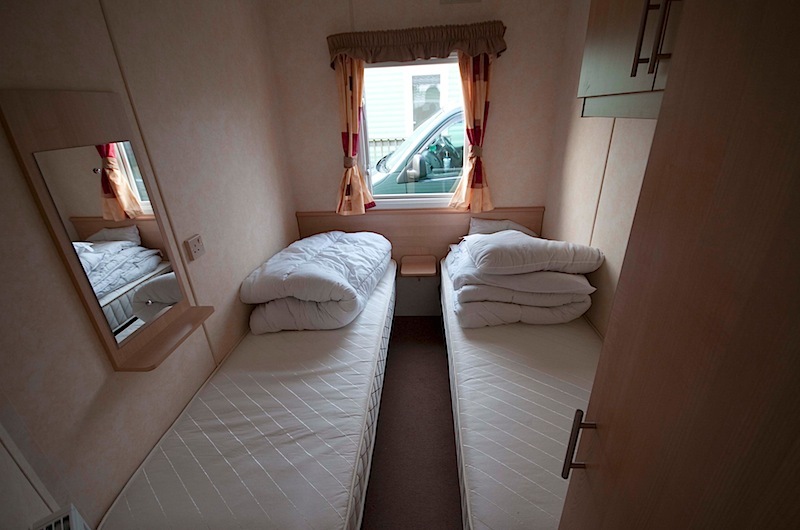 I think there is some prejudice and preconceptions regarding caravans, but I usually have at least one holiday in one each year and the standard is nothing like as basic as it used to be. 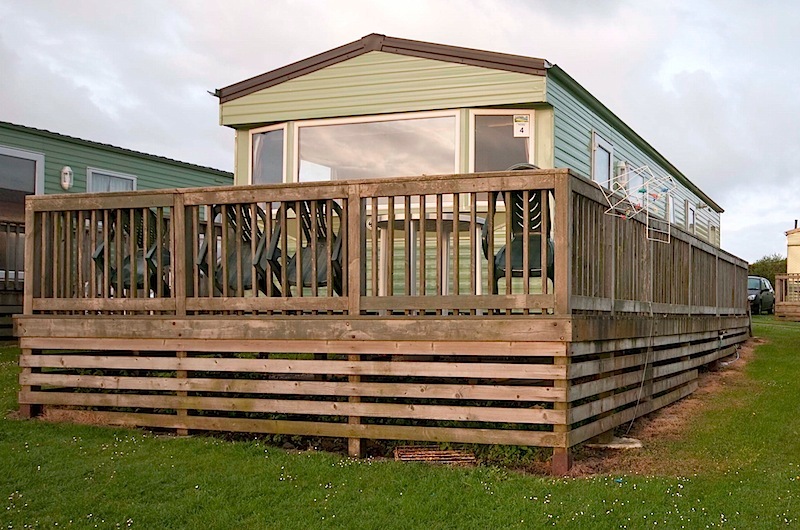 My first caravan holidays were in the early sixties. 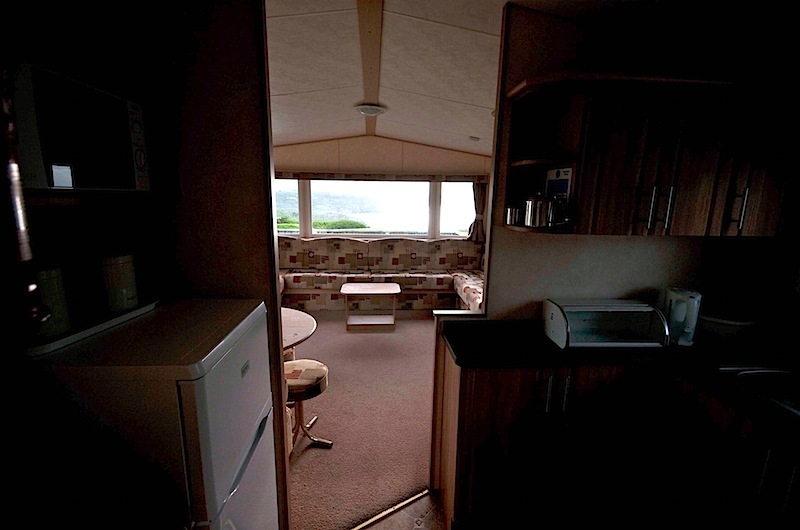 Back then there was no running water – you filled buckets from a stand-pipe, the seating doubled as the beds, there was a low power 2 burner gas cooker, no refrigeration, no toilet and the windows were drafty. 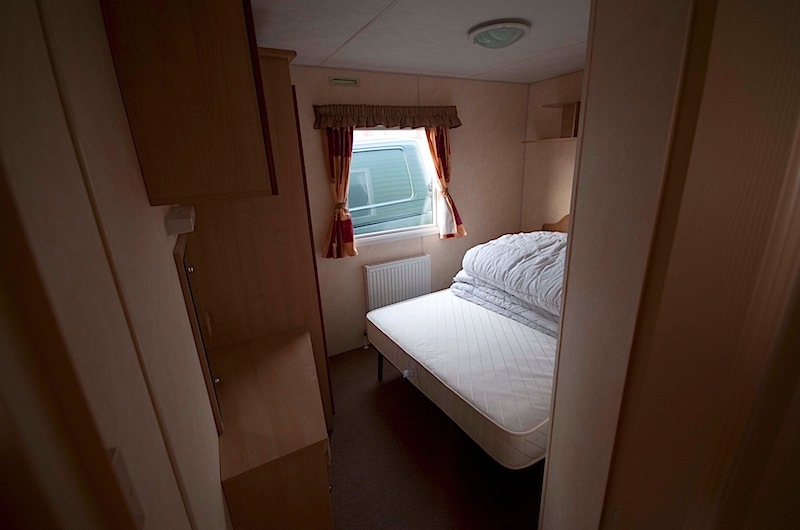 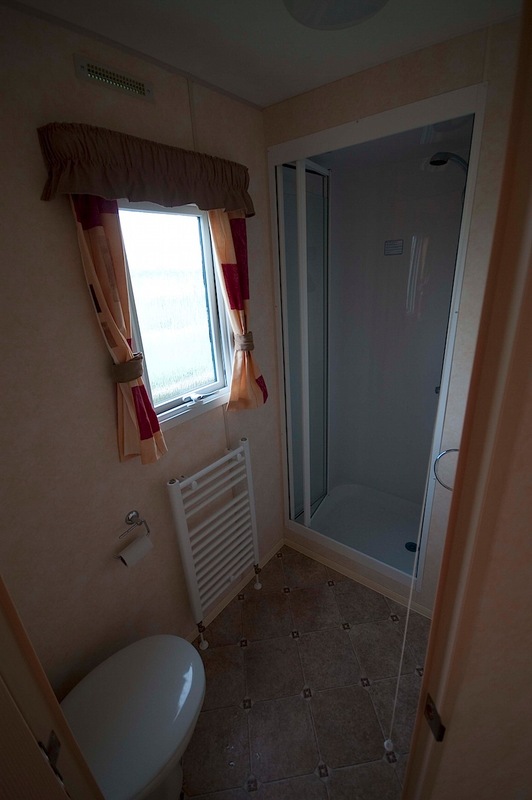 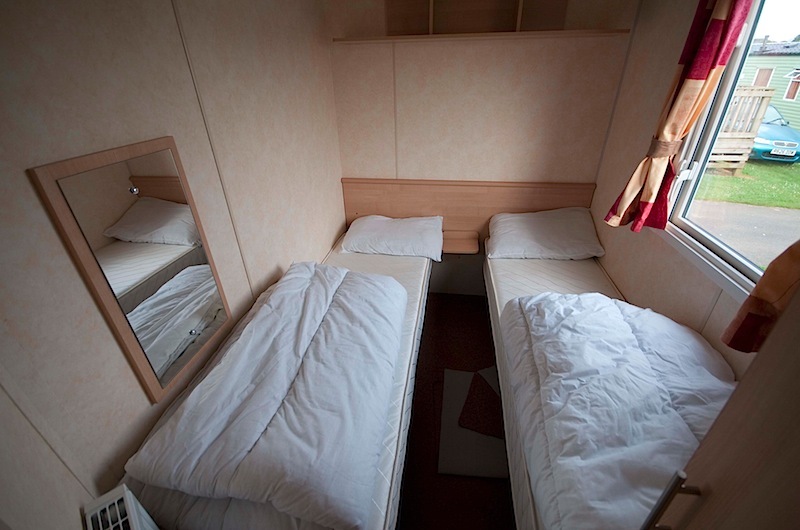 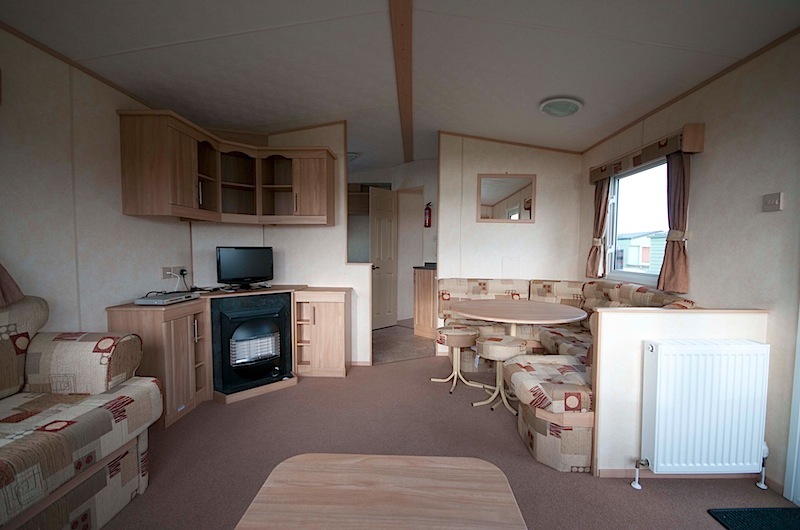 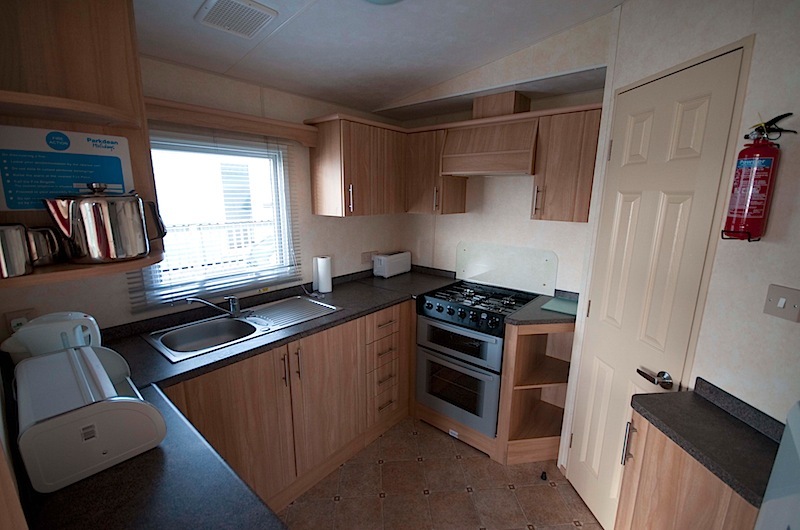 Now things are completely different – the caravans are much bigger and have all the comforts of home.